On Sant Jordi’s day the men give their sweetheart a red rose, and in recent years a new Sant Jordi tradition is that the ladies give the men a book. We want to share this special day with you at Spa La Laguna to make you feel special on the Beauty Lovers Day. *Offer only valid until stock lasts. Consumable treatment for 1 month! 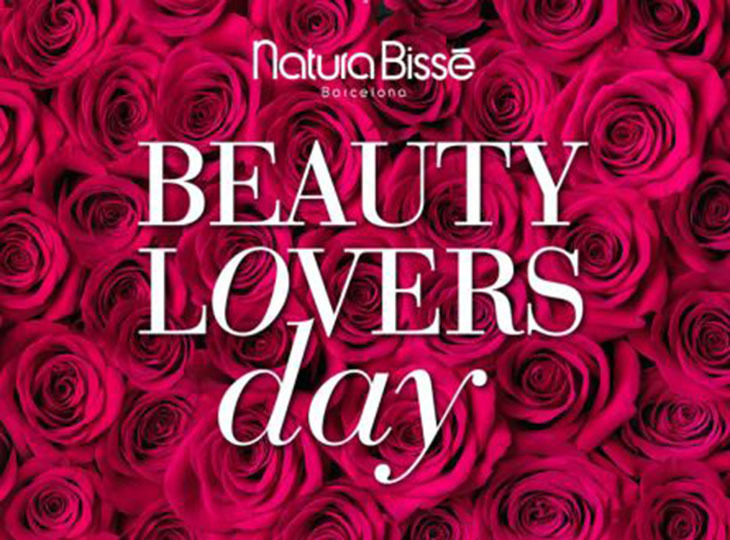 That is how Natura Bisse want to celebrate this event as a special occasion with beauty and skin care. We will make you enjoy this special day, so take advantage of this event!